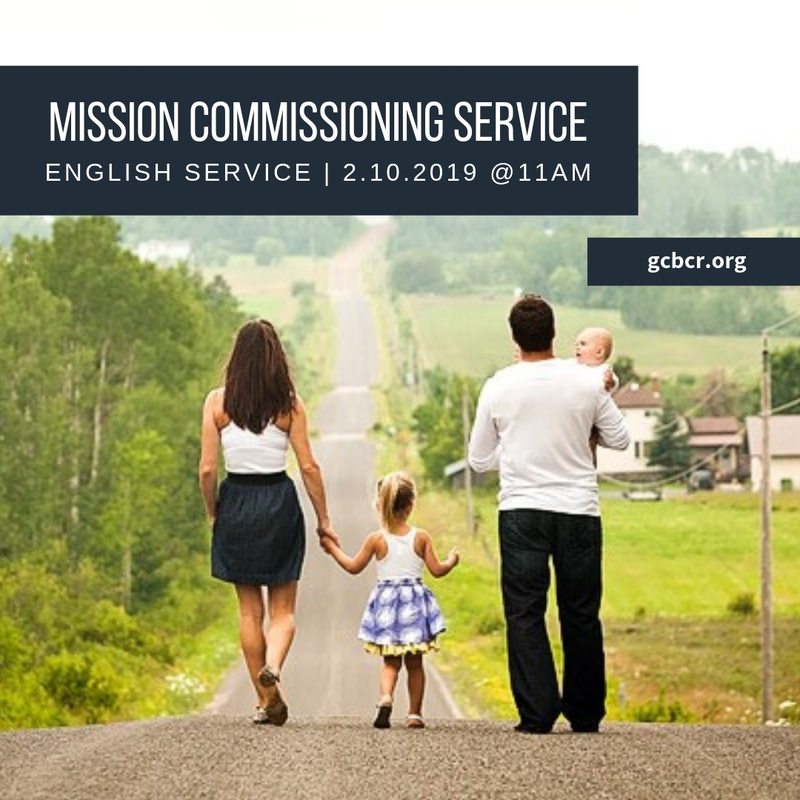 Join us this Sunday in the English Service as we commission out A & J! Learn about their training progress and prayer items. Come and be blessed. Let us continue to strengthen our partnership with the International Mission Board.